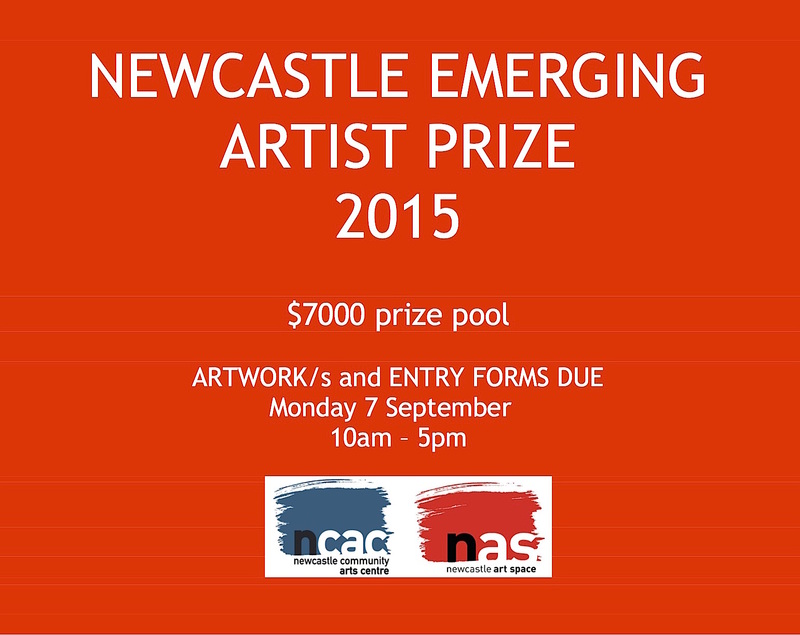 Newcastle Emerging Artist Prize for 2015 is coming. 2015 will celebrate the 15th year of this prize and we are looking forward to viewing exciting, professional quality entries across all mediums from the wider art community. 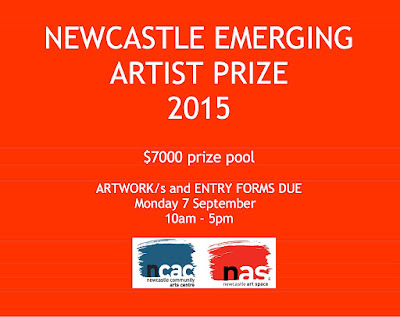 Check out details and entry forms by clicking on the Newcastle Emerging Artist Prize tab above.